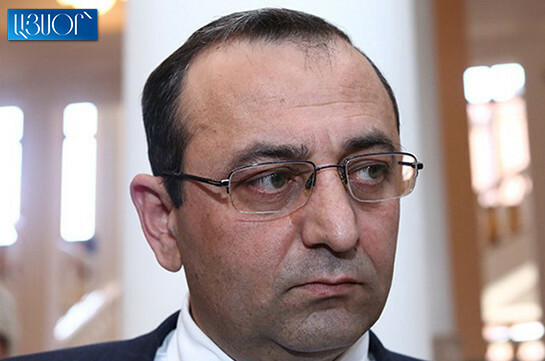 The current government really has an issue with law, constitutionality and right, ARF-D Supreme Body representative Artsvik Minasyan told the reporters today. 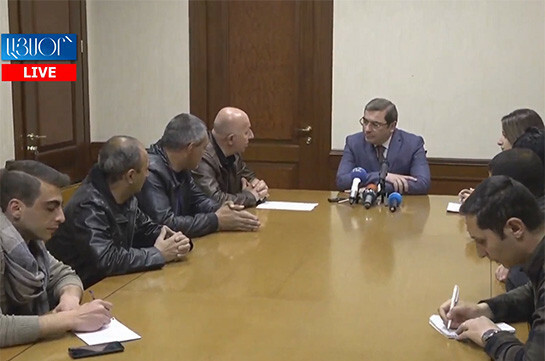 “They either do not get familiarized with the law or relevant article of the Constitution or do not make any legal analyses, do not display proper approach as a result we register approaches contradicting the right and the law,” Minasyan said. He reminded that immediately after his appointment the Prime Minister was to propose ministerial candidacies to the president in 5-day time. “There is no norm of the law which sets exclusions and allows proposing part of ministerial candidacies,” Minasyan said. He said this is not only result of inexperience but lack of wish to get familiarized with the simple legislation and act in accordance with it. “The government’s program has become immeasurable, which in essence, is a clear fact of avoiding responsibility. If to add the failures of staff policy to this, we may state that there is much do be done soon,” Minasyan said.